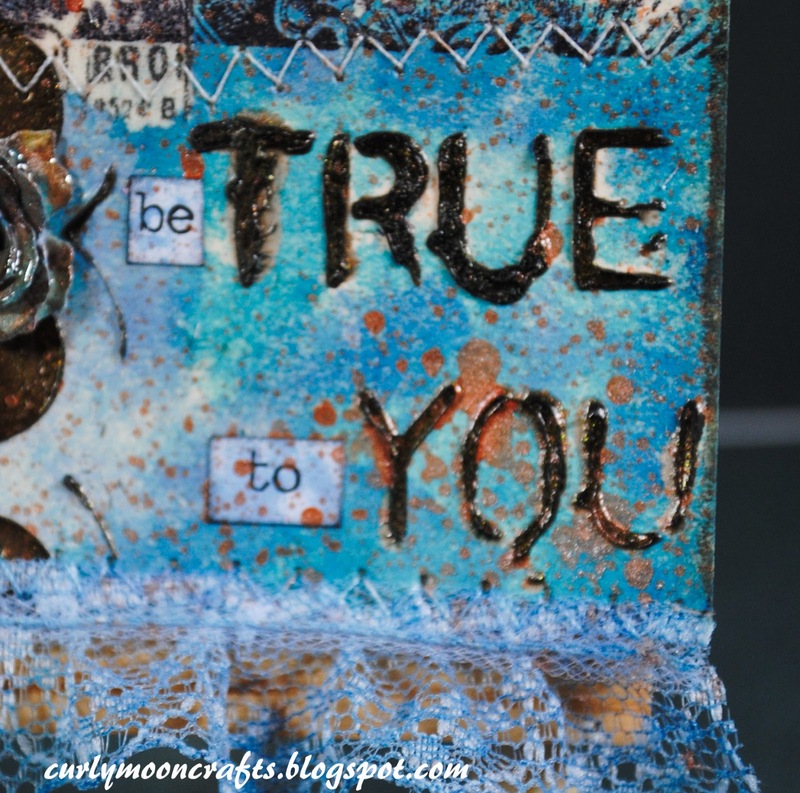 Hi all: Today's creation is a tag called Be True to You. 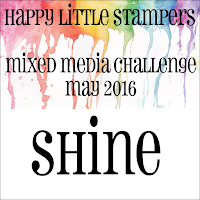 I started with a manila tag & added some tissue tape to create the tissue tape resist. I stamped the Face with Flowers Collage stamp with Jet Black Archival ink over the tissue tape. The Chitchat stickers, tag and ticket are edged with Walnut Stain Distress Crayon. Next, I colored the tag, ribbon,Chitchat stickers, ticket, and lace with distress stains and water. 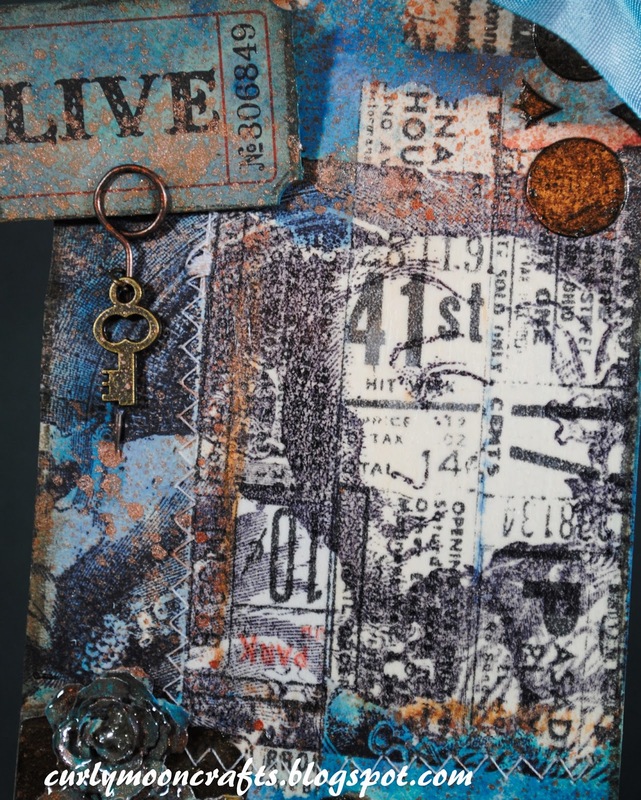 I embossed the dots and the words using stencils with CM Metallic Bronze paste. 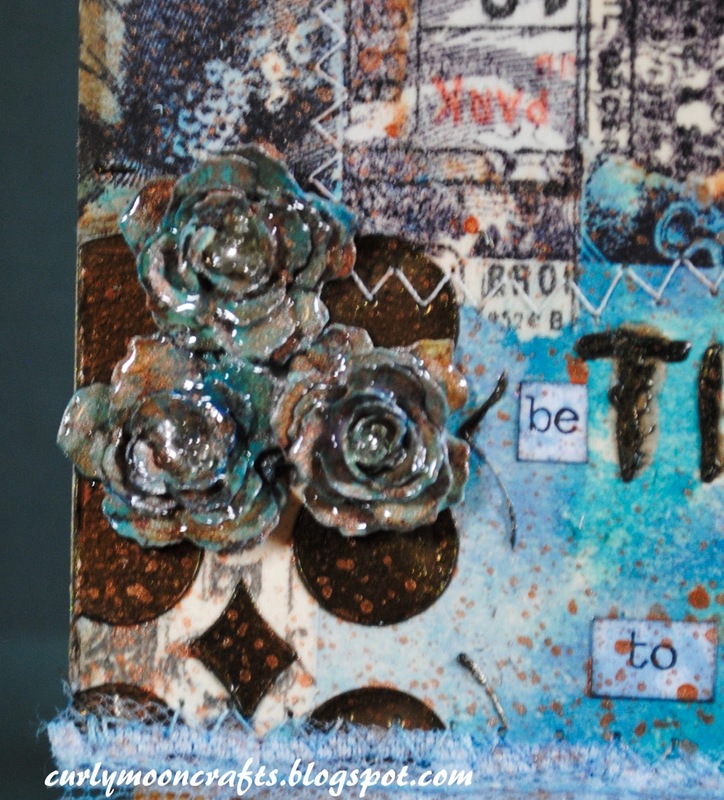 I added the chit chat stickers, them sprinkled the tag with some drops of the Antiqued Bronze Distress Spray Stain. I sewed the lace to the bottom of the tag, then added some accent stitching around the stamped face. I tied the ribbon, then added the ticket and charm to the tag with the Memo Pin. I die cut the Tiny Tattered Florals flowers from Prima papers, rolled and shaped them, then colored them with the same Distress stains. I added clear seed beads to the flower centers, then attached them to the tag. I wanted them to look more like glass flowers, so I covered them with Distress Paper Mosaic Glaze medium. 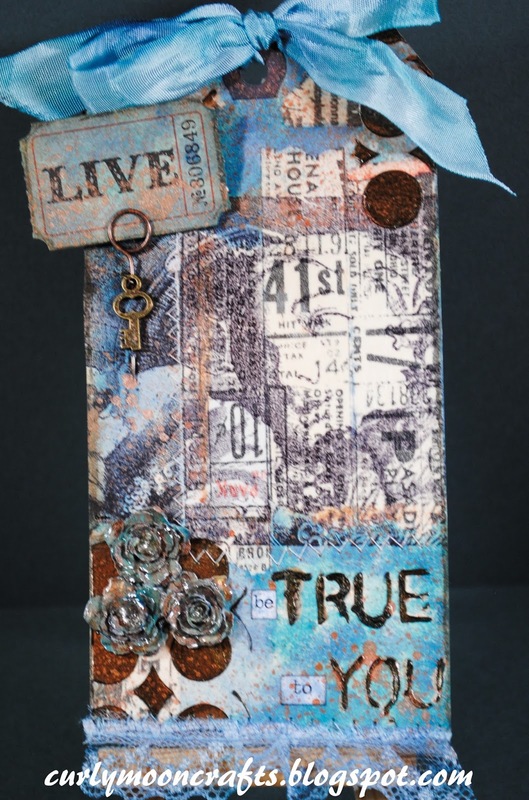 I also wanted the stamped face to look a bit more aged, so I covered it with Distress Collage Crazing medium - you can't really see it in the photos, but it looks nice in person. Thanks for taking a peek! Your tag is absolutely stunning! Love all the gorgeous details. 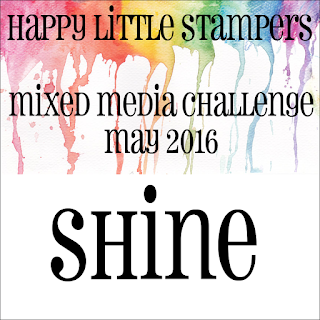 Thank you so much for joining us at HLS Mixed Media Challenge, hope to see you again next month!